Our fantastic HydraFacial® treatment is a firm favourite at Harrogate Aesthetics. It is a unique six-step programme that not only visibly improves the appearance of the skin but also boosts your overall skin health. Using advanced vortex technology, the procedure delivers a proven combination of powerful nutrients and botanical (plant based) ingredients directly into the skin. These include horse chestnut seed extract, red algae extract, hyaluronic acid, copper, zinc and magnesium peptides. High concentrations of antioxidants work to counteract the damage done to the skin by free radicals (caused by pollutions, sun and stress) and create lasting improvements to the look and feel of your complexion. Introducing HydraFacial (B2C) from Consulting Room on Vimeo. How does the HydraFacial® treatment work? The HydraFacial® treatment consists of a six stage process to remove dead skin cells and detoxify the skin. We then provide long lasting hydration and essential nutrients to rebuild collagen levels and revitalise the skin’s appearance. The HydraFacial® treatment is suitable for everyone. Safe and non-invasive, it restores and rebuilds the health of the skin, creating visible improvements at any age. 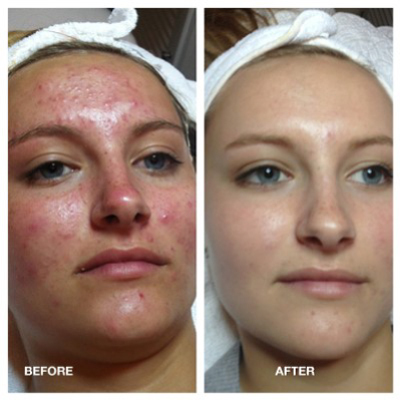 This treatment can also be tailored to treat any specific skin concerns you may have. 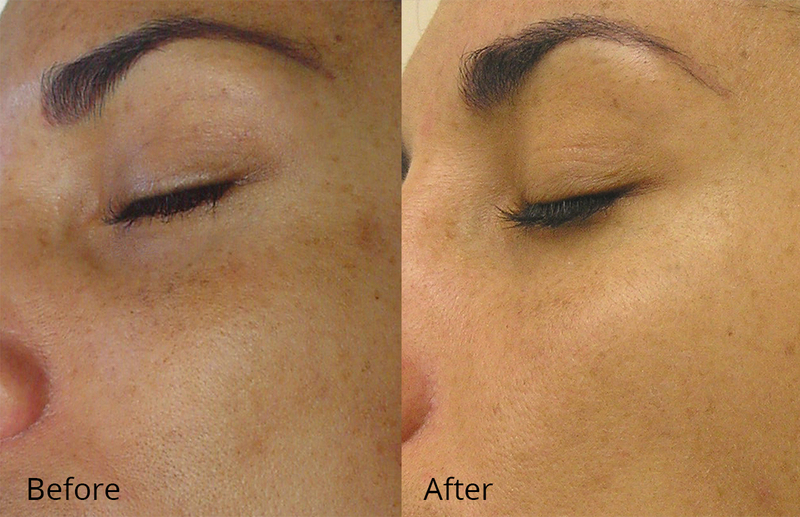 Following the procedure you should see immediate visible improvements to your skin. Many people choose to have regular treatments and this becomes an essential part of their beauty regime. Skin concerns that can be improved through HydraFacial® treatments include: wrinkles, hyperpigmentation, acne scarring, sun damage and puffiness under the eyes.